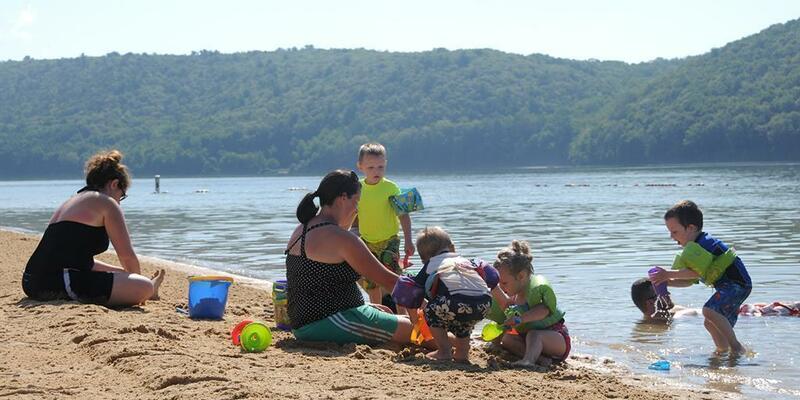 There’s still time to enjoy summer fun at Pennsylvania state parks, even after the Labor Day holiday weekend. A DCNR strategic initiative is to better engage with Pennsylvania’s youth, including expanding the ways we connect with young adults. 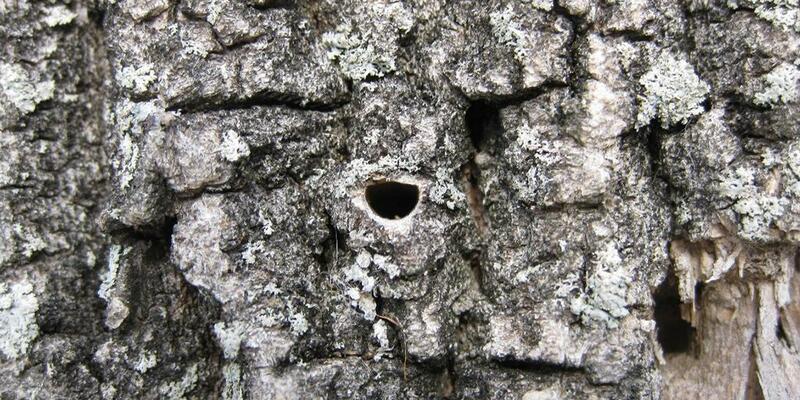 The invasive and destructive emerald ash borer is responsible for hundreds of millions of dead and dying ash trees.